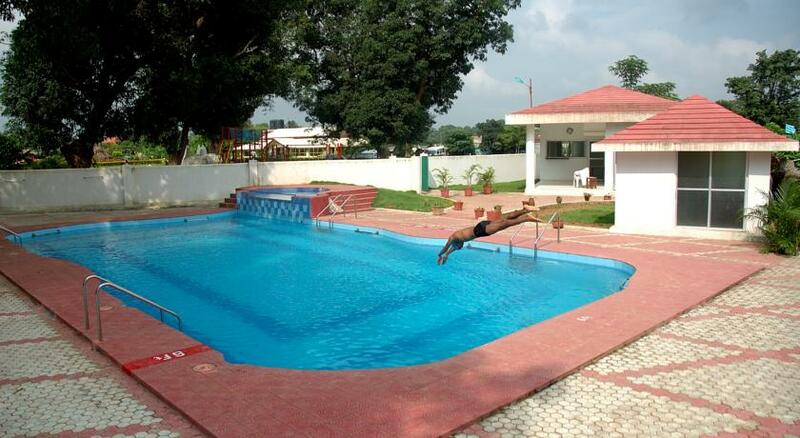 Naman Bastar is a resort which is situated about 6 kms away from busy and polluted environment of District head quarter Jagdalpur. 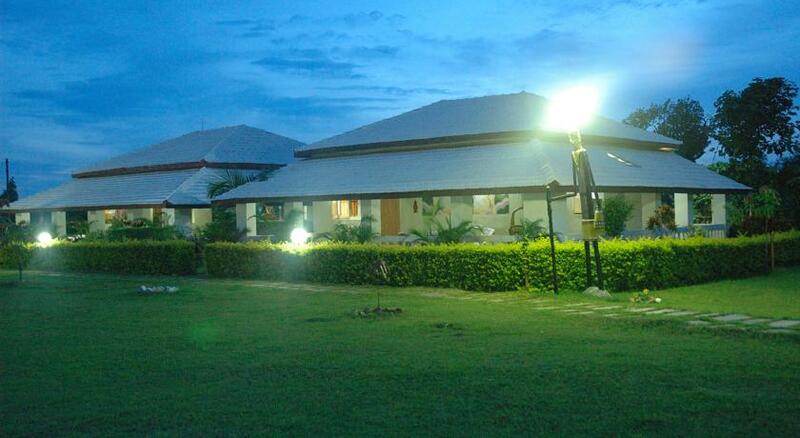 It spreads over an area of 3.5 acres surrounded by mango trees and paddy fields. 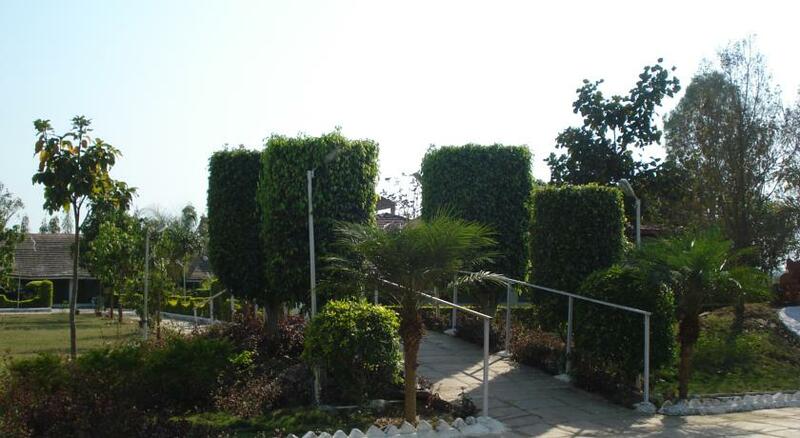 Calm environment of resort with greenery everywhere will make your mind and soul, free from day-to-day routine life. 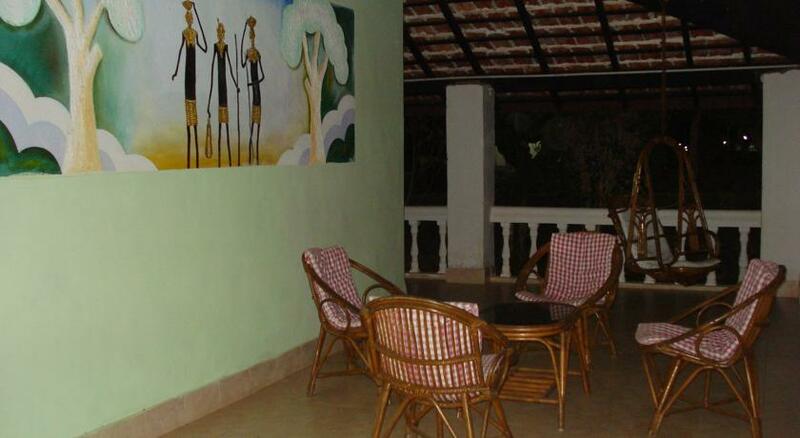 The resort has a team of caring and courteous local tribal people who are been trained to provide you enhanced services in a remote area like Bastar. 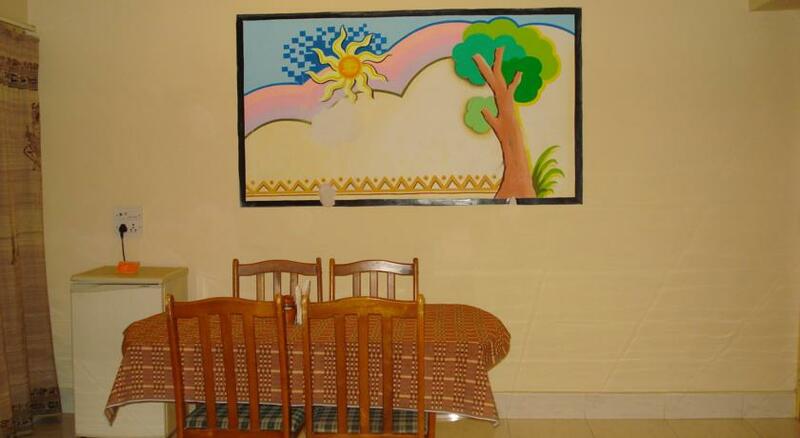 Its architecture is in complete traditional way so as to give a touch of village life combined with luxurious amenities of modern living. 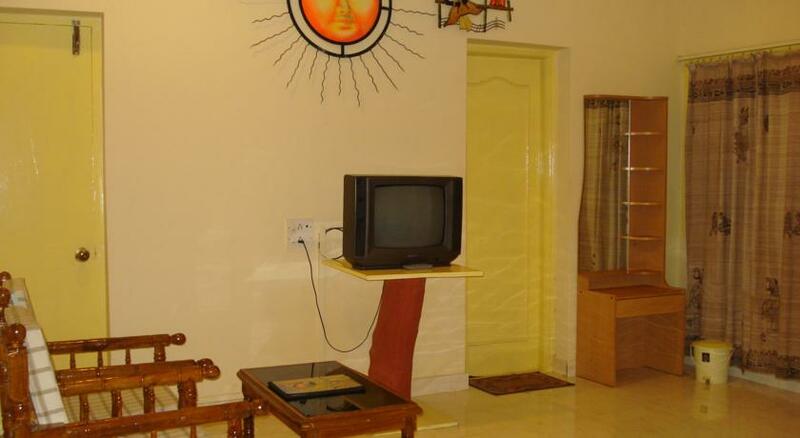 Travellers are definitely going to struck by the beauty of this region and the comfortable and luxurious stay at our resort. 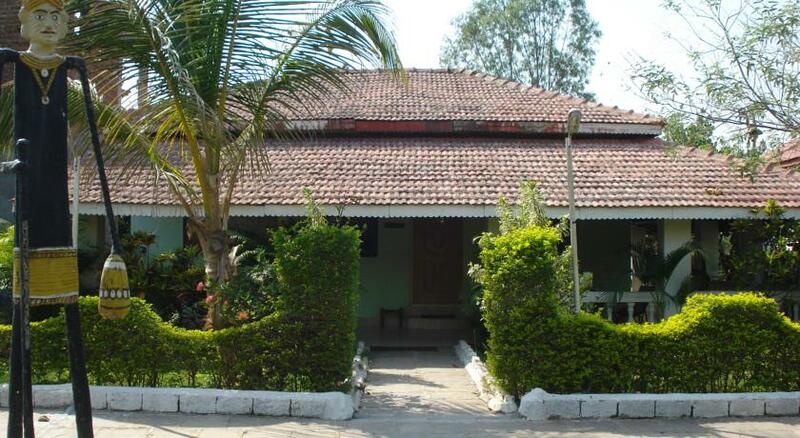 Naman Bastar' is situated away from the busy town at the quiet tranquil area, 6 Kms. 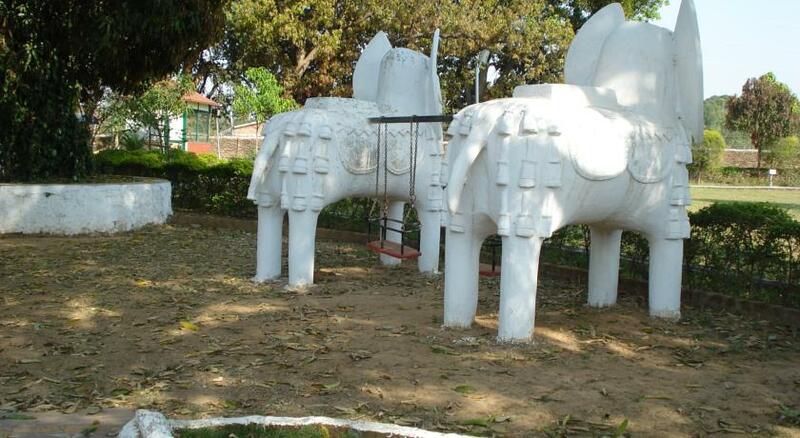 from town centre Jagdalpur, head quarter of Bastar District, on the way to Chitra Kote fall, is a piece of art where mind is at ease. 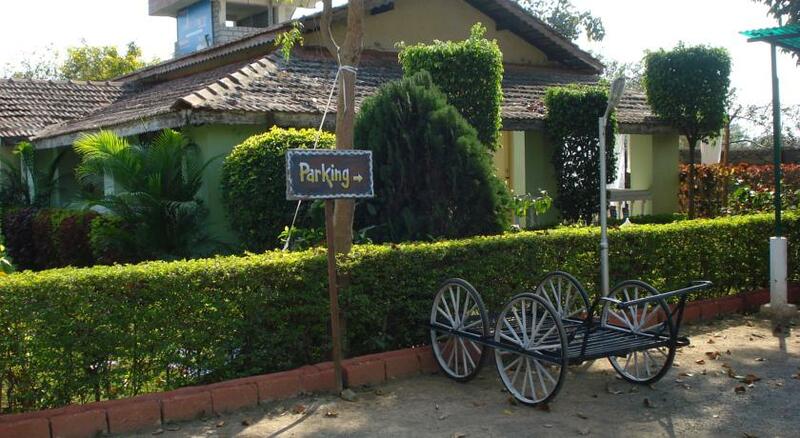 The hotel is located a 35-minute drive from Tirathgarh Waterfall and 35 km from Thamda Ghumar Waterfall, an excellent trekking spot. 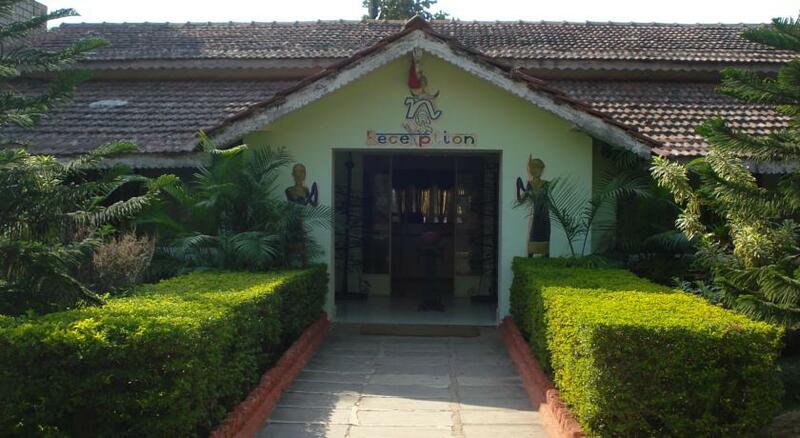 Raipur International Airport is about 320 km from The Naman Bastar, Jagdalpur Railway Station is 6 Kms away. 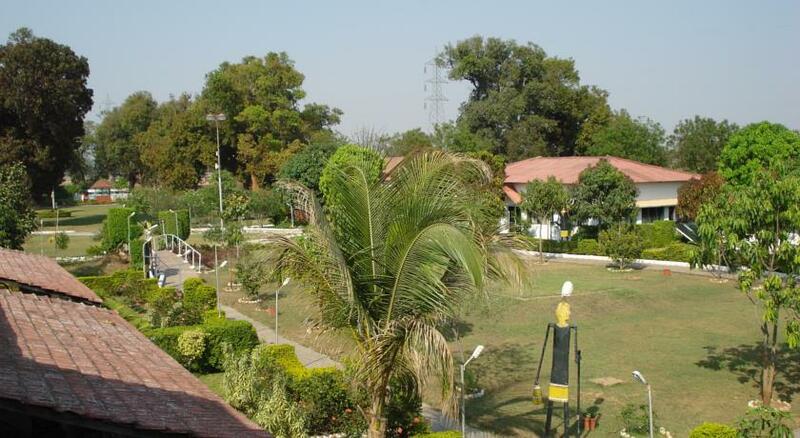 The Tirathgarh Wildlife Sanctuary is about 30 km away. 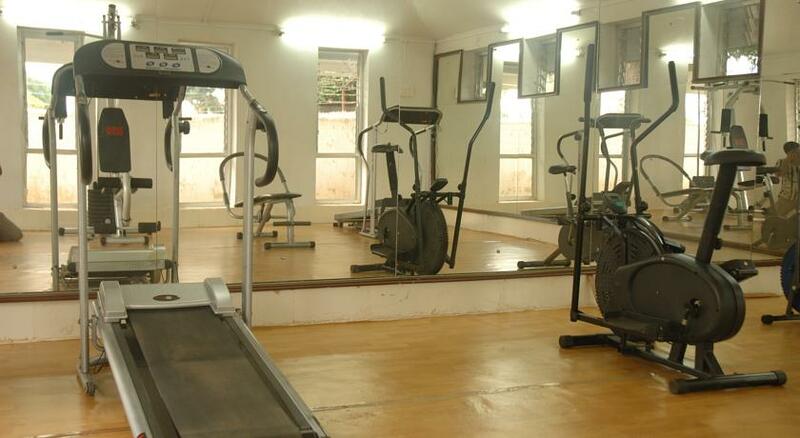 The resort has a modern fitness centre, an outdoor swimming pool, Facilities for disabled guests, Children's playground, Non-smoking rooms and free Wi-Fi in the entire hotel. 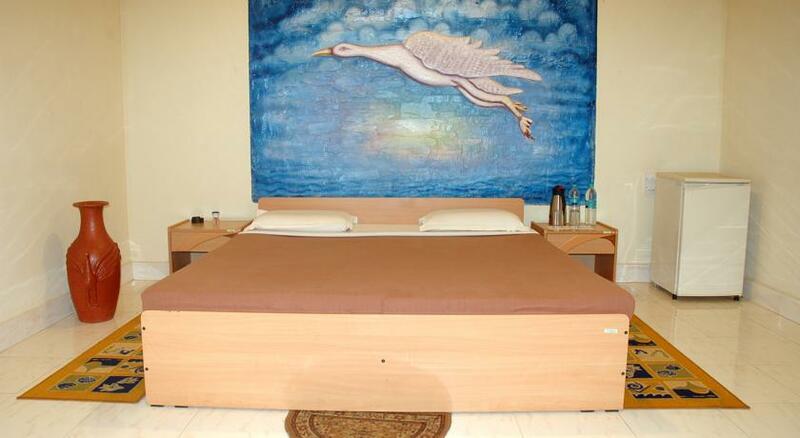 All rooms are fully air conditioned and equipped with a writing desk, cable TV and a minibar. 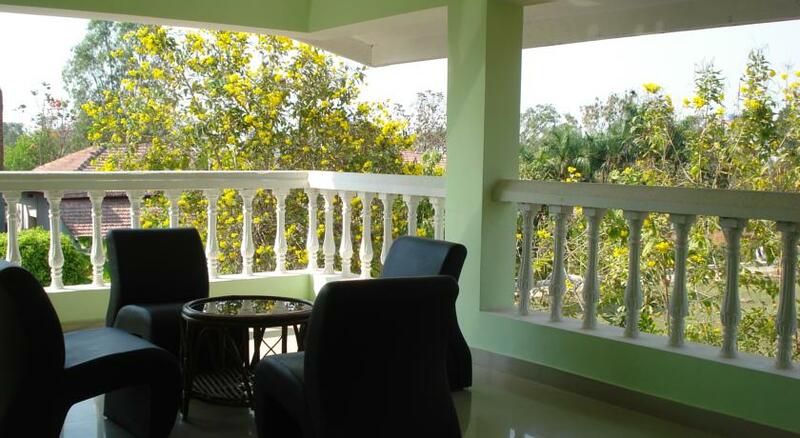 They have private balconies which offer views of the beautiful garden. 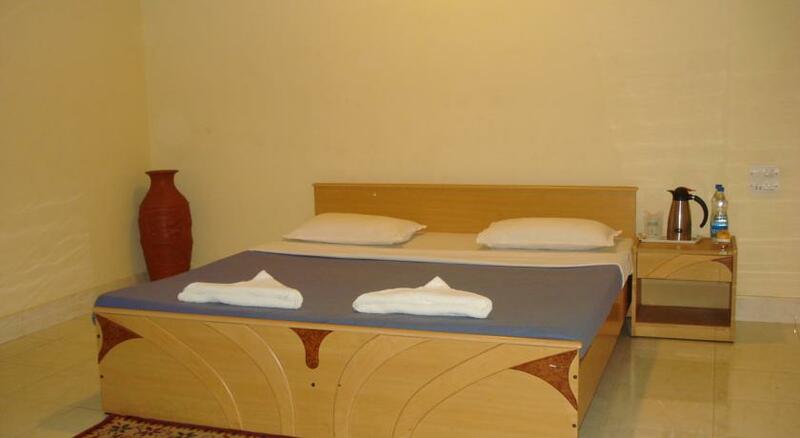 Guests can request for relaxing massages or enjoy a game of table tennis. 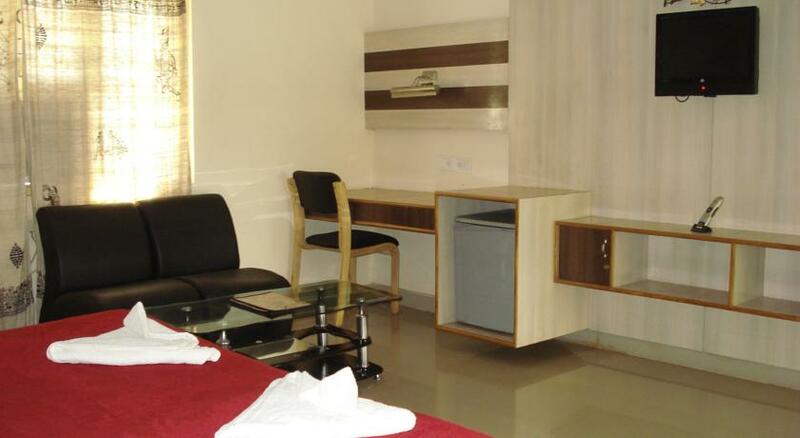 The hotel also provides a business centre for guests’ convenience. 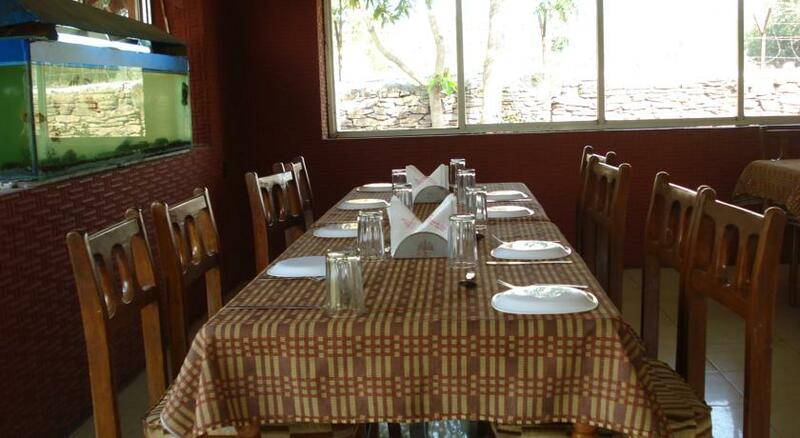 For meals, sample delicious vegetarian dishes are there in the hotel’s all-day dining restaurant. Room service is available.